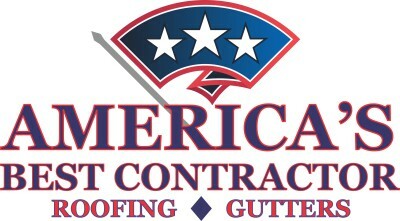 Now hiring experienced roof & gutter specialists to be a part of our extraordinary team! If you are looking to join a team that is built upon honesty, integrity, hard work, and exceptional customer service, this is the place for you. Please call (817) 223-2594 to schedule an interview.